In a crowded branding market, getting noticed takes the right alchemy of experience, networks, skill, commitment and intuition. That’s where Six Degrees comes in. 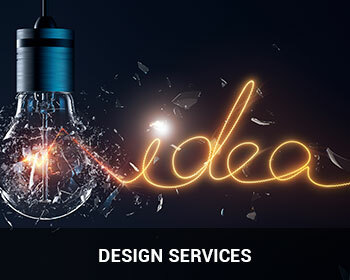 We are a boutique full-service design agency staffed by highly experienced and uniquely talented graphic designers. Our diverse portfolio covers multiple media platforms and channels, from graphic design, corporate identity development and general branding solutions through to advertising, promotional events, packaging design, promotional gifts, print production and corporate multi-media presentations. There are three responses to a piece of design, Yes, No and WOW! Great graphic design is the building block of compelling communication – and as one of our specialties, it’s also an area close to our hearts. 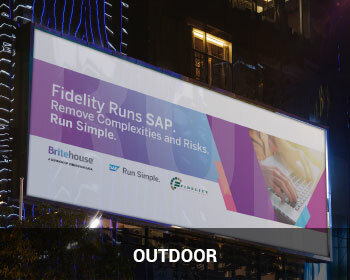 We pride ourselves in providing you with the tools and assets that make your message as sticky as possible. We specialize in producing a variety of digital designs ranging from Interactive PDF’s to e-mailers and digital invitations. 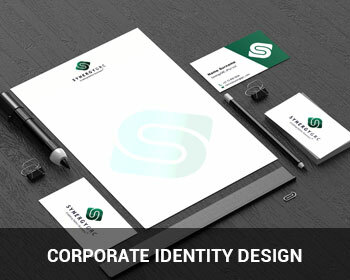 From initial brand and logo conceptualization to repositioning your brand, our team will design a Corporate Identity to suit you. 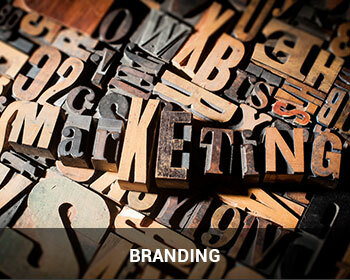 Whether you have an established brand looking to be reinvigorated or you’re just starting out with a new one. Why not see your brand on a scale that meets with your business’ ambitions? 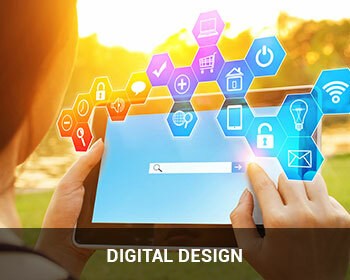 Online presence… this is where we wow you with our abilities to create relevant and impactful websites using the latest coding and design techniques. 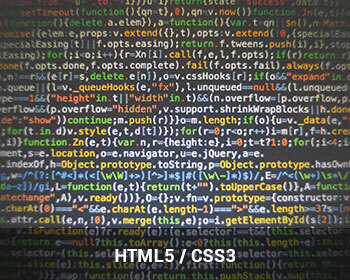 We create custom designed websites to correctly position yourself and propel your business into the world of the web. 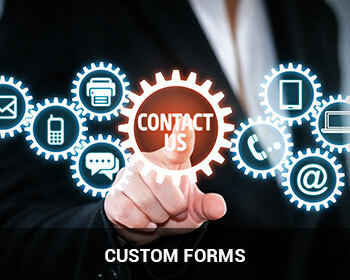 We build forms ranging from simple ‘contact us’ pages on web sites to managing online RSVP lists for conferences and events. 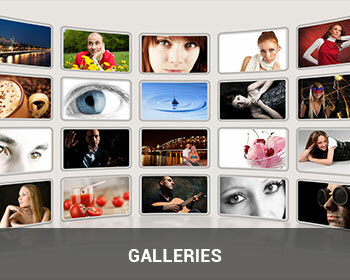 As they say a picture tells a thousand words and picture gallery goes a long way to telling your story in a visual way. 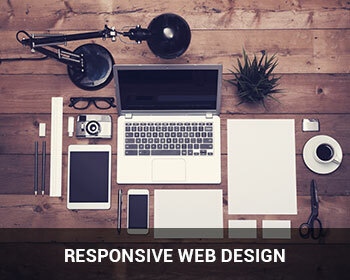 With your target audience on the move your website must cater for all mobile devices and having a responsive design is an integral part of any useful website. 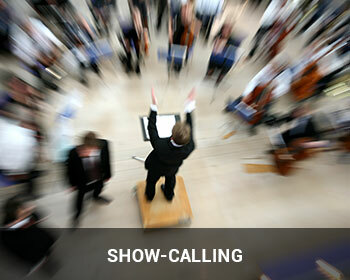 Managing a corporate conference, however big or small, can be a daunting task even for the seasoned events manager. We take the stress out of the technical aspects of conferences which include managing the AV crew, lighting and show-calling during your event. We’ll assist with your overall conference look and feel and help design all the elements to support the conference theme. From the initial concept design and theme to your conference digital invites, menu’s and name tags we have it covered. Ensuring your conference runs smoothly and according to the running order we provide that one point of contact between you and the technical crew. 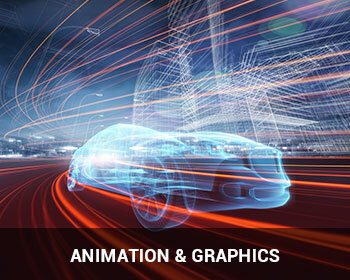 Our talented and experienced animators can create everything from fully animated videos to producing the logo builds and stings for your videos. 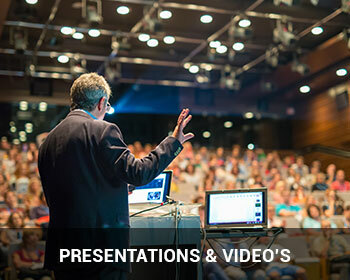 Creating awesome presentations and conference videos is our forte and what our design business has been built on.